It’s time to talk dirt- and I’m not talking politics, but real, factual dirt! Of all our amazing planets ecosystems, there is one that rises above all others. It’s the one your home is standing on, the one you don’t want your kids to track in the house. By now you’ve probably guessed it! The diversity and abundance of life that exists within soil is greater than in any other ecosystem. A ‘biological universe’ exists in a gram of soil. Soil biota within this tiny universe transform energy, create and modify their habitat, influence soil health, and aid in the regulation of greenhouse gases. 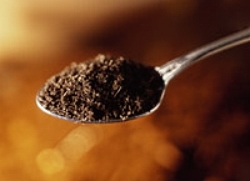 There are more microbes in a teaspoon of soil than there are people on the earth. We’re talking such characters as bacteria, fungi, protozoa, nematodes, earthworms, and arthropods. No wonder kids are so drawn to this miraculous stew of life! My one year old granddaughter can’t resist a mouthful given the opportunity! So let’s dive into a handful of soil. The majority of life on Earth is dependent upon six critical elements: hydrogen, carbon, nitrogen, phosphorus, oxygen, and sulfur that pass through, and are transformed by, soil organisms. 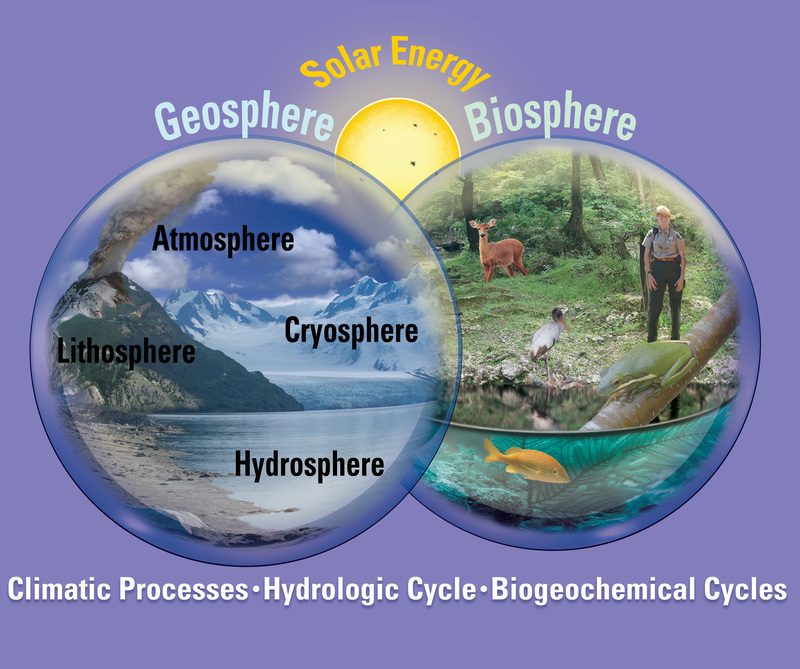 This process, called biogeochemical cycling, is defined as the transformation and cycling of elements between non-living and living matter. These processes are dependent upon life in the soil. Although we understand the vital services that these organisms provide by breaking down organic debris and recy¬cling nutrients, scientists have only begun to study the rich and unique diversity that is a part of the soil ecosystem. Of particular interest for myself is understanding the functions of certain fungi and their roles in storing atmospheric carbon dioxide. 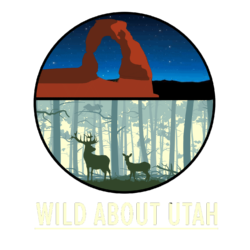 As you may have heard in past WAU readings, climate change is a major threat to Utah’s wildlife including birds, cold water fish, pollinators, and pica. 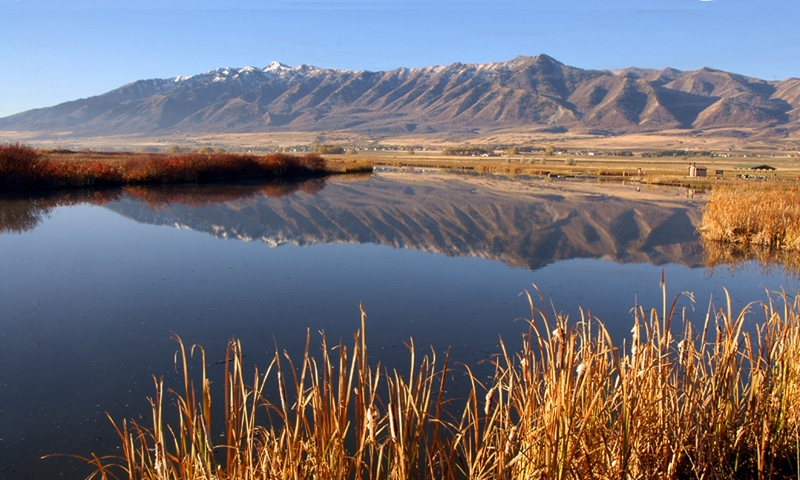 And here’s where our farms and ranches have the opportunity to play a crucial role beyond feeding us. 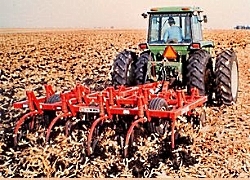 Deploying what’s called regenerative agricultural practices like tillage reduction, cover crops, companion planting, planned grazing, and keyline plowing—will not only improve soil quality making it more resilient to climate conditions like flooding and drought, but also increase soil’s organic matter which require less fertilizer. This in turn, means less runoff into waterways and greater profitability for farmers. Perhaps most important of all, managing farms this way actually draws carbon out of the atmosphere. If all cropland in the U.S. was farmed using these regenerative practices, the greenhouse gas reduction would be equivalent to eliminating nearly 90 percent of our country’s cars. And now some states are considering economic incentives like tax breaks for carbon sequestration farming, and enlisting Farm Bureaus to provide additional support. Will Utah be next? This is Jack Greene writing and reading for WAU.